Information about small genetic variations in organisms, known as single nucleotide polymorphism (SNPs), is crucial to identify candidate genes that have a role in disease susceptibility, a long-standing research goal in biology. 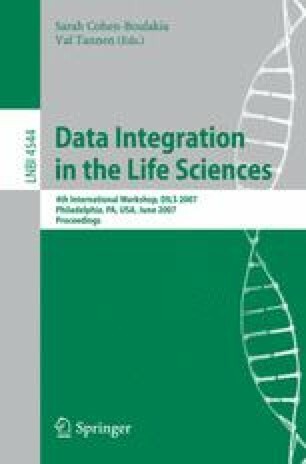 While a number of established public SNP databases are available, the specification of effective techniques for SNP analysis remains an open issue. We describe a secondary SNP database that integrates data from multiple public sources, designed to support various experimental ranking models for SNPs. By prioritizing SNPs within large regions of the genome, scientists are able to rapidly narrow their search for candidate genes. In the paper we describe the ranking models, the data integration architecture, and preliminary experimental results.